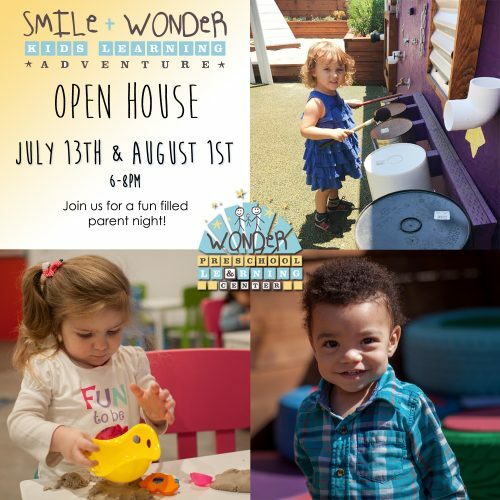 Birthday Parties at Smile + Wonder! Child Enrichment Classes Coming Soon! 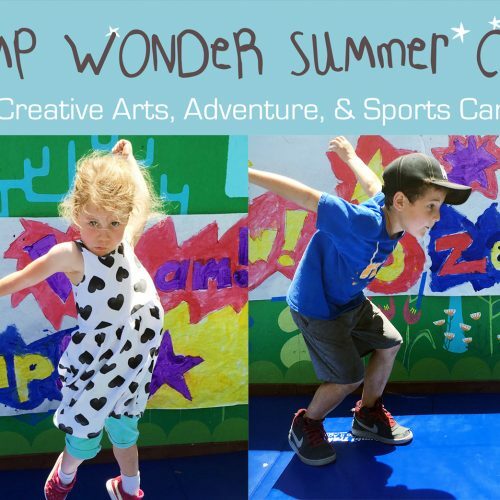 Camp Wonder Is So Fun!